Don't mind a bit of spoiler? 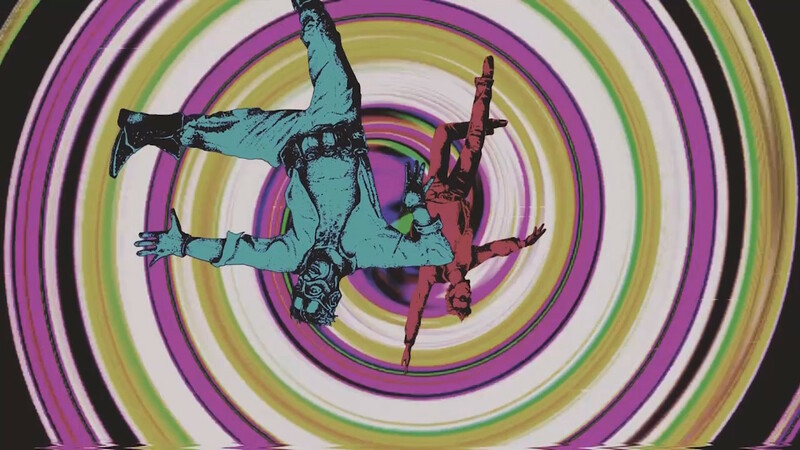 If not, you might want to hit the jump to check out some special footage from Travis Strikes Again: No More Heroes. We won't say anymore than that! As you can see, it seems like No More Heroes 3 is definitely going to happen. There's really no other way to take the tease!